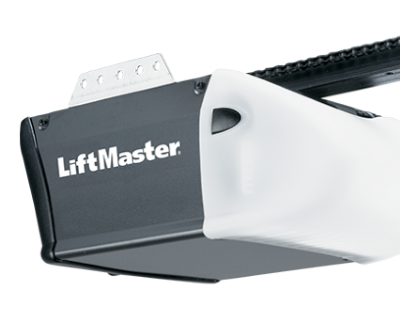 Blue Sky Builders offers LiftMaster garage door openers for all garages that we build. We can install these garage door openers for you when you build your new garage, or even fix existing garage door openers that you have. 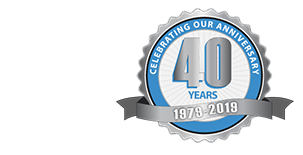 If you have questions on pricing or need an estimate on installation or repair for garage door openers, please contact us today. For more information on LiftMaster, you can visit their website by clicking here.